I do not do well in the heat and as much as I love summer and all of the amazingness it has to offer, three straight weeks of 90 plus degree temperatures is just too much! So today’s post is, once again, dedicated to ways to beat the heat this summer or at least cope with it. Shorts are one of my major summer staples. I actually live in shorts year round and just throw a pair of tights under them in the winter, but they are absolute perfection all on their own during the summer. 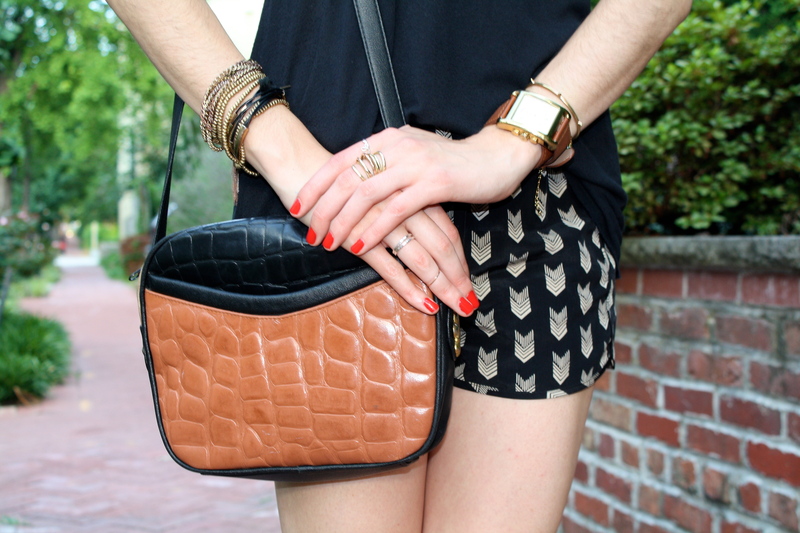 A way to elevate your shorts look is by playing with prints, fabrics and textures. I love a good jort, but there is a whole world of shorts out there that need to explored and that is why this week is devoted to the fabulous printed short.